What do you think of when you hear of training? Teaching sit and stay? Potty training? 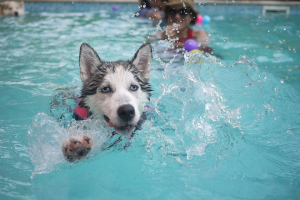 You may forget that puppy socialization is another important factor in training. Socialization involves getting your puppy used to a variety of experiences such as people, pets, and even inanimate objects. The more you socialize your puppy, the more likely they are to remain calm in a new situation. The critical age for puppy socialization is anywhere from the eight-week to the sixteen-week mark. However, good socialization techniques should be done no matter your puppy’s age. Remember to always check with your vet prior to socializing your puppy to make sure they are up to date on all vaccines and it is safe. 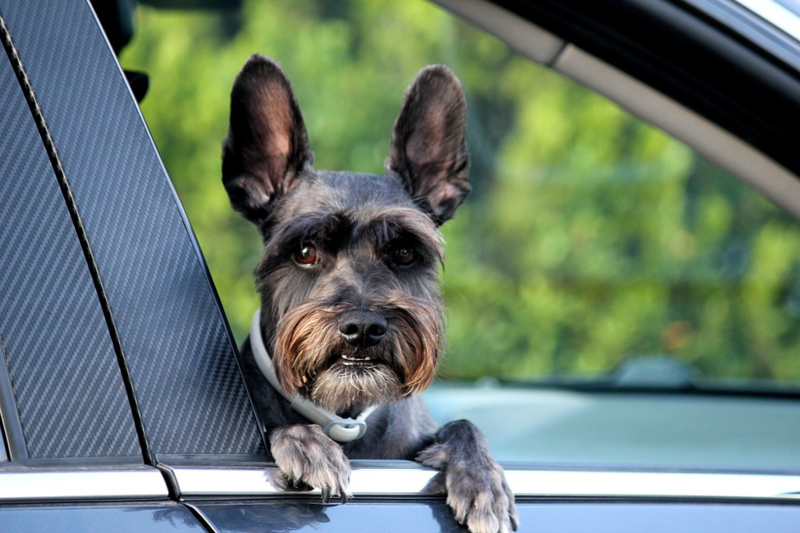 Dogs that are under-socialized can be fearful, shy or even become aggressive in a bad situation. A scared or under-socialized dog may nip or bite without warning. They are not able to give or read the right body language. 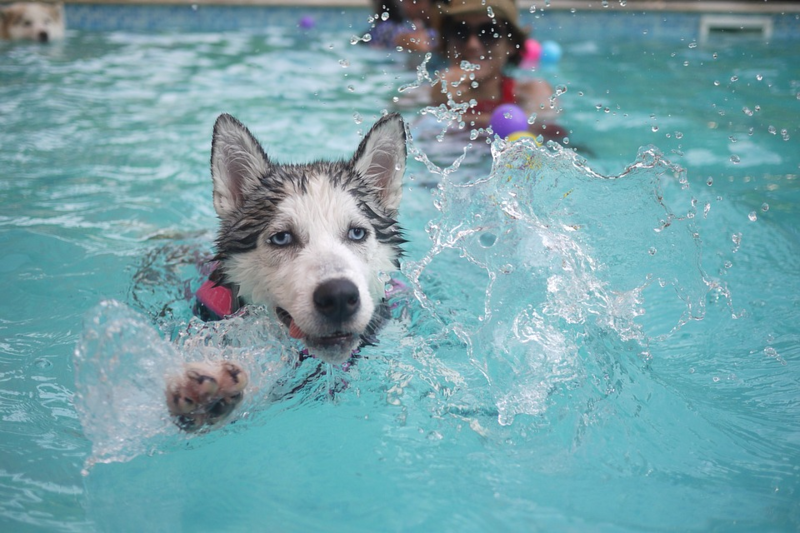 Socialization is important for your dog’s well-being as well as that of other people and pets. Socializing with people is often the easiest to do, and can be done even when your puppy is very young. Invite over friends and family to meet and play with your puppy, offer treats, and lots of pets. 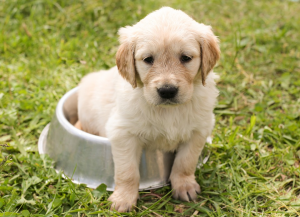 Make sure to set up a hand washing and shoe-sanitizing station, especially if your puppy is very young or not yet vaccinated. Once able to go out, ask people if they’d like to meet your puppy, and always reward good, calm behaviors. Socializing with other dogs and pets can be a bit more tricky, and should always be under supervision. For meeting other dogs, structured classes such as puppy kindergarten are an excellent way to socialize. They encourage safe play and learning to read body language. For meeting other pets, keep your puppy on a leash. Allow the other pet to get away if needed to help reduce stress. Reward your puppy for sitting calmly, and stop the interaction if they become too excited or stressed. Socializing with places and objects is often obtained just through going places and seeing things. 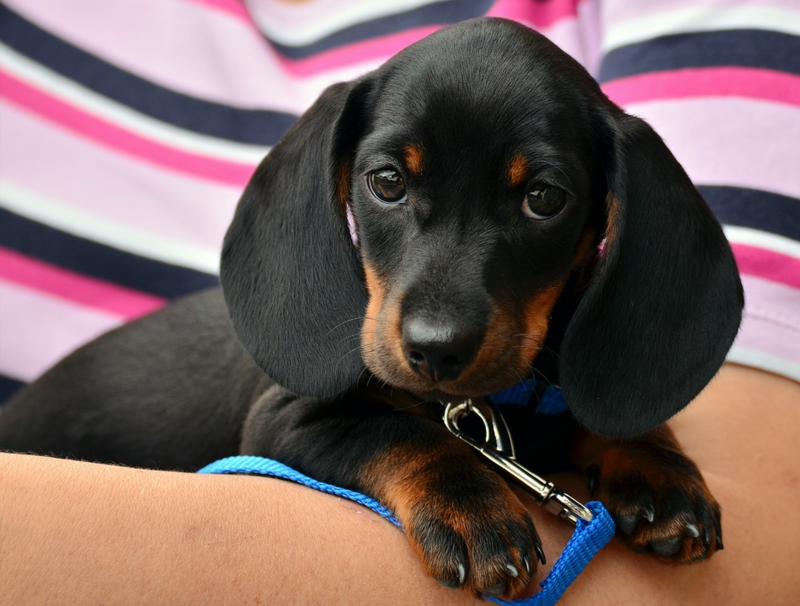 Take your puppy as many places as they can safely go, and reward calm behavior or curiosity. If your dog is afraid of an object, offer treats every time they go near it. This is a good way to teach that the object is a positive, not scary, experience. Repeat interactions will help your puppy learn that new things are OK. This will also help if you have to take them into a new situation or location. Puppy socialization is best achieved by repeat interactions. The more your puppy is exposed to something new, the less likely they are to be afraid of or avoid it in the future. Keep the interactions positive, and always stop if your puppy is stressed or afraid. Working with a local trainer is a good way to improve your pup’s socialization skills. It also gives you a chance to ask questions or work out any problem behaviors early on. 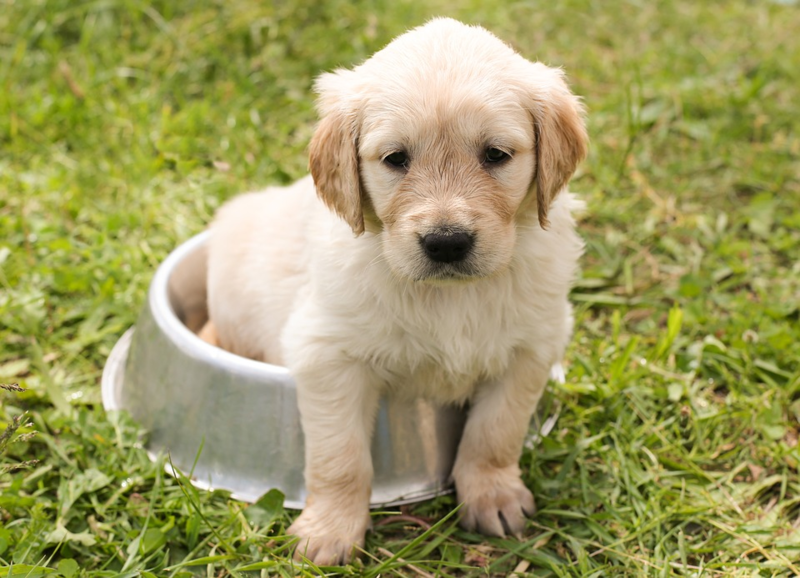 With lots of socialization, your puppy will do great out in the world! My “puppy” is 6 months old. Is that too young for Puppy Socialization or should I just start with school for him? HI KC. That’s such a good question. There is no such thing as “too young”. In fact, the sooner the better. 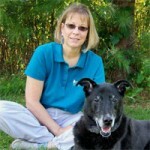 But be sure to choose a “controlled” environment like a puppy social or group class led by an experienced dog trainer. These groups are designed to provide positive experiences and attendees must be properly vetted. Puppy owners should avoid taking dogs under 1-2 years to dog parks, where the control of disease and dog temperaments are hit-or-miss.